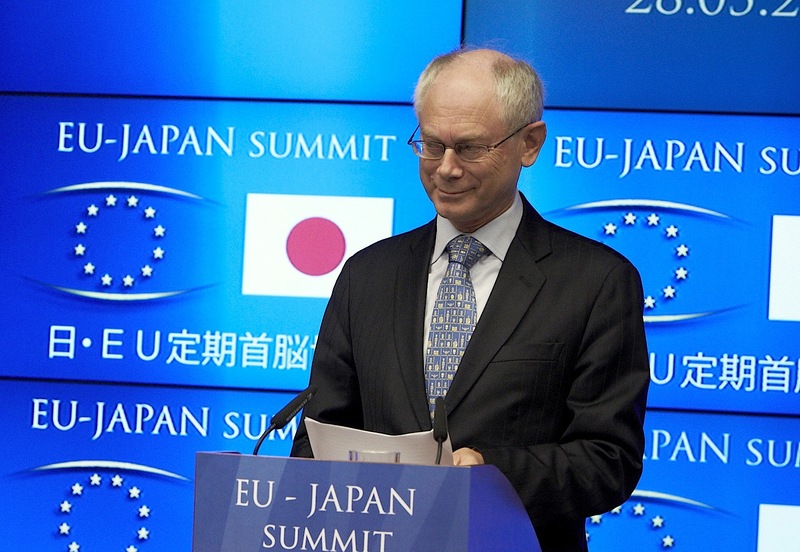 Herman Van Rompuy, the Haiku-writing, self-styled "grey mouse" of European politics, has been elected to a second term as head of the European Council, with his understated style credited with keeping the "show on the road" during the ongoing eurozone crisis. 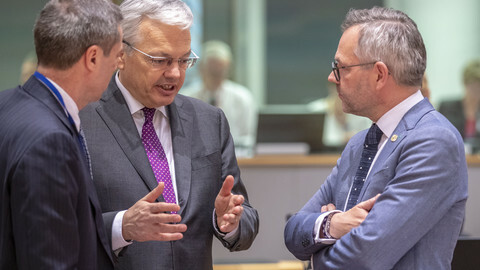 With little ado, and early on in the EU leader's meeting beginning Thursday evening (1 March), the former Belgian prime minister - unchallenged - was tasked with carrying on for a further two and a half years. "Very honoured that all European Council members have decided to ask me to continue as European Council President for a 2nd mandate," Van Rompuy tweeted after the result. The first ever to hold the post, which is vaguely defined in the EU's latest treaty as driving forward EU leaders' summits, Van Rompuy's take on the job has been almost complete political self-effacement in return for gaining the trust of the 27 leaders. He started the job at the beginning of 2010, just when the scale of the Greek debt crisis was becoming apparent. His first speech was on the importance of growing Europe's economy. But most of his time has been spent managing the ensuing eurozone crisis - including keeping leaders from completely falling out with one another, blunting the feeling the EU is run by Berlin and Paris, and stopping major rifts between those in and outside the single currency. 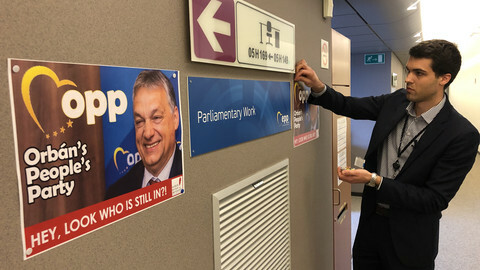 The result has been the uncontroversial re-election on Thursday but at the expense of having a public persona - he remains little known outside the Brussels bubble. One senior diplomat remarking on Van Rompuy's tenure so far said: "He's kept the show on the road, which is quite an achievement." "I think the overall view is that in an extraordinary difficult time, he has handled matters pretty well. He has shown a level of discretion and diplomacy and he is well liked and respected by his peers." 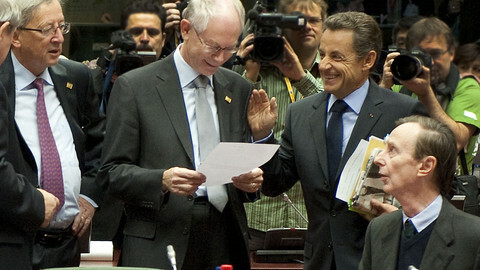 Hugo Brady, from the London-based Centre for European Reform, says Van Rompuy's non-confrontational style, honed by his time in fractious Belgian politics where the art of compromise is king, is what the EU needs just now. "On balance, he has done a good job. You have to think about what it would have been like during the crisis if the old system - of rotating presidencies every six months - had still been in place." He has been such as "shoo-in" for re-election, says Brady, "because it is hard to see what other politician has his skills. Although, frankly, I am not sure who else would want such a job." 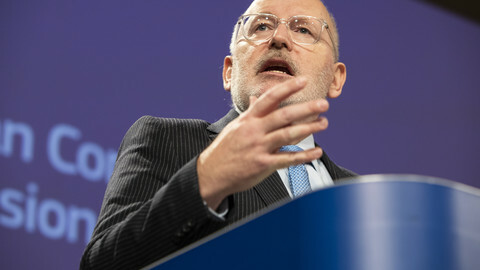 Another measure of his success is that he was also appointed chair of the twice-yearly eurozone summits, a controversial new set-up contained in the fiscal compact treaty. 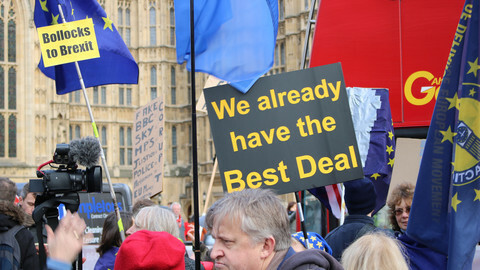 "This is where trust becomes an extremely valuable currency," says Piotr Kaczynski from the Centre for European Policy Studies, a Brussels-based think tank. A diplomat from a non-euro state, noting Van Rompuy's even-handed treatment of member states, said "we are not concerned" by the appointment. Sometimes his political nous deserts him, however. 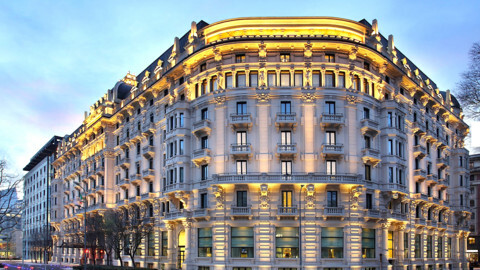 At a meeting in June he ruffled feathers by circulating a glossy brochure about his expensive new headquarters when EU leaders were supposed to be discussing Greece's debt woes. 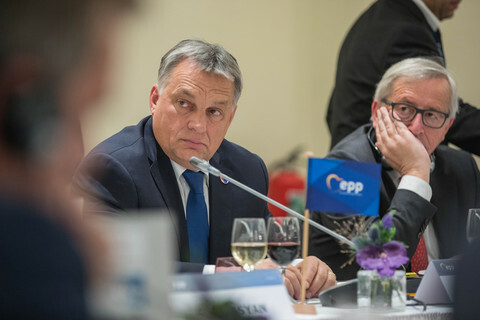 Meanwhile, according to Kaczynski, Van Rompuy might have nailed the behind-the-scenes dynamics, but he should do more to bridge the "disconnect" with citizens. "The general public doesn't know who the guy is. And this is despite him being very influential." 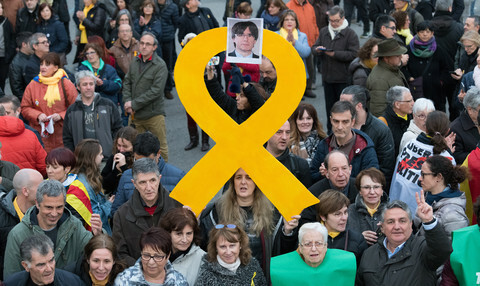 Nevertheless, the Belgian politician who once remarked that he appeared to have gone from "grey mouse to putschist" in the eyes of the press, has a cult following in Japan. There, he is appreciated for his 17-syllable Japanese poetry, if not for his backstage political acumen. Twice-yearly summits of the 17 single currency states are to be the "cornerstone" of the new economic government of the eurozone, the leaders of France and Germany have said.